Why is accounting important? Do I need an accountant? This is a question that gets asked a lot. And the answer is that there are many good reasons for choosing to employ an accountant. Firstly, what is the function of accounting? The primary purpose is the ongoing keeping of financial records. Accountants can also help businesses to make better decisions through the provision of financial information. So let’s answer the question – do I need an accountant? If you are a small business owner, then you may well be thinking about saving money, and this is the primary reason for asking the question. You don’t always need to hire an accountant full time or retain their services. But what you should consider is the value of your time. Doing your tax return each year or submitting your annual accounts is a time-consuming exercise, even more so if your books aren’t up to date or you are doing it for the first time. Consider that these two things will take you 15-20 hours to complete, and your time is worth £100 an hour. This also assumes that you don’t make any errors. Then this would cost you £1500-£2000. The chances are an accountant can do it for less than this. And those 15-20 hours can be spent generating revenue for your business. During the life of a small business, there are many times when the services of an accountant can be worthwhile. Let’s look at some of them. When forming your business you will need to consider the legal structure. This is whether you are a sole trader, limited company or limited liability partnership. This will vary depending on a number of factors that an accountant will be able to advise on. For example, for some people, it might be best to trade on a self-employed basis as a sole trader and offset some of your living costs against tax. However, this makes you personally liable for the business obligations. A limited company will mean that your liability is restricted to the assets owned by the business and not your personal assets. You will also need to consider things like VAT registration. As you can see, it could be pretty complex, and so this is where an accountant could help to explain the options and help you to decide the best approach for you. For some people hiring an accountant at the beginning of the process can be helpful. Most people are unsure how to approach writing a business plan, particularly if you are looking to raise startup finance and need projections and reports to help make your plan professional and realistic. We have all seen Dragon’s Den contestants fail because they don’t know their numbers. The role of an accountant isn’t just to crunch numbers, but to help interpret what those numbers are telling us and so this kind of expertise can be invaluable. Once you’re up and running, you will need to keep on top of the business finance. This can quickly become complex with lots of invoices coming in and out. Accounting software can help but still requires a level of manual input which you will need to make sure you dedicate time to. Trying to do this in retrospect can lead to errors. An accountant can assist not only with the setup of an appropriate system but also with key business metrics and ways of reporting success and risks. On top of the day to day management of purchases and invoices, you will need to consider your tax obligations. An accountant will be able to help you to navigate this and ensure you pay the right amount of tax. They can also help you to identify where you can offset other costs against your tax obligations to provide some benefit to your business. Finally, if you employ people (or wish to pay yourself), you will need a payroll scheme. This too comes with tax obligations and so taking advice to set this up is going to be a distinct advantage in terms of both time and knowledge. Ultimately, as a business owner, the chances have you started a business because of an idea you had. It is unlikely that your time is best spent trying to understand the ins and outs of HMRC, financial reporting or cashflow management. 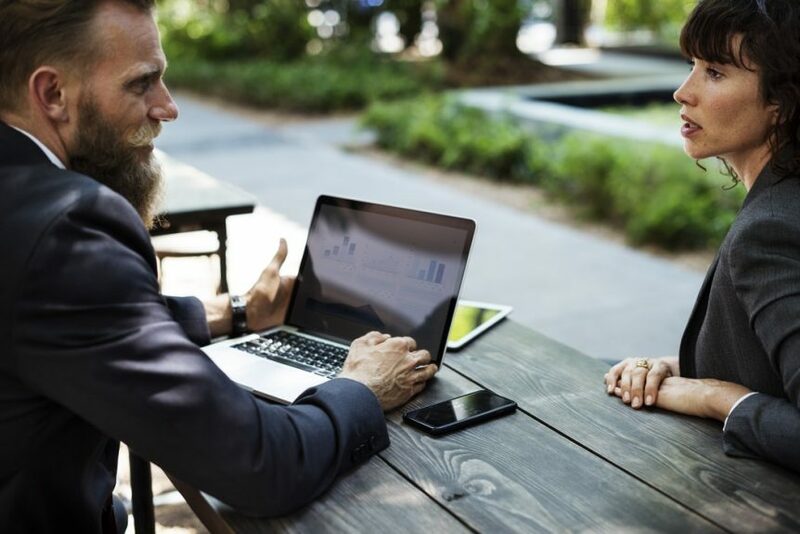 Consider what the cost-benefit might be of delegating some of this to an accountant who can advise and help get your business off to the best start.